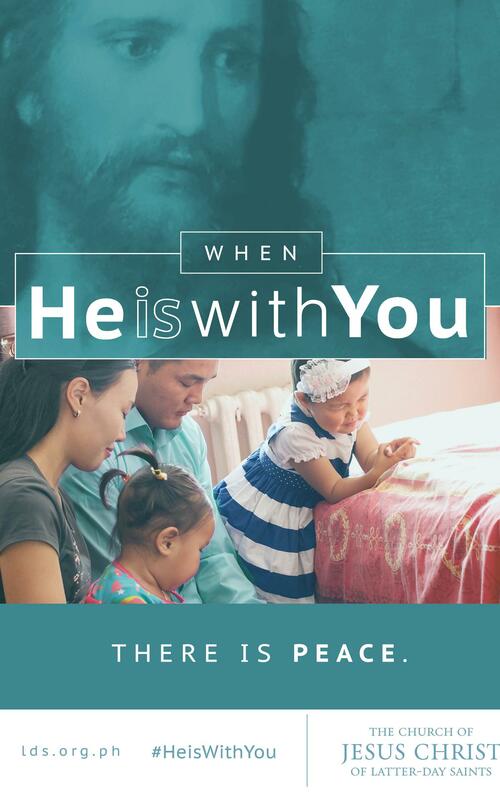 In a world of trouble and uncertainty, our hearts turn to Him who promised: ‘Peace I leave with you, my peace I give unto you: not as the world giveth, give I unto you. 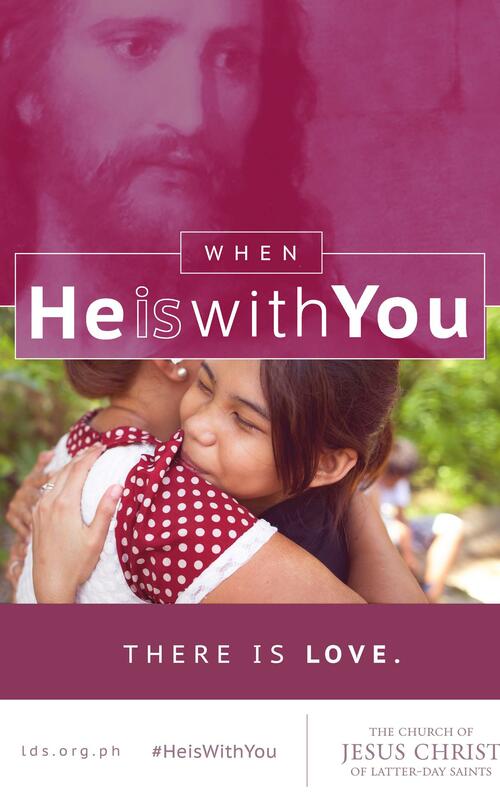 Let not your heart be troubled, neither let it be afraid’ (John 14:26-27). 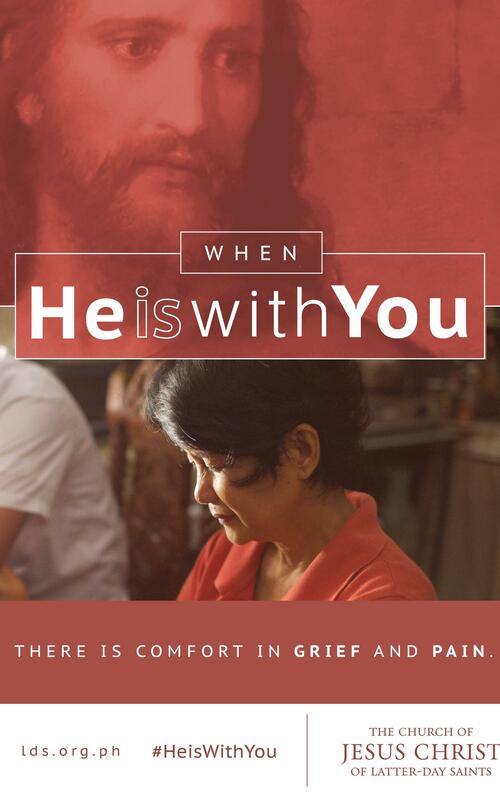 No matter what the circumstance of our lives may be; when we suffer grief, pain, sorrow, and fear; the Saviors presence will sustain us and give us comfort, peace, and gladness. 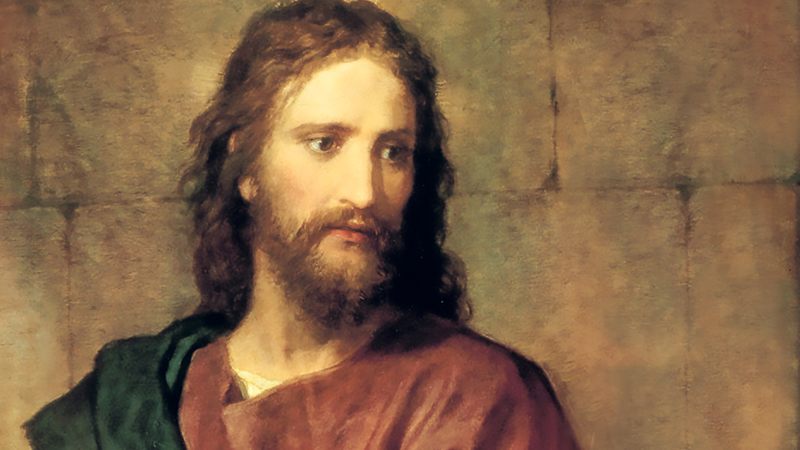 This Easter season, let us remember that Jesus Christ is not in the tomb. He is Risen. 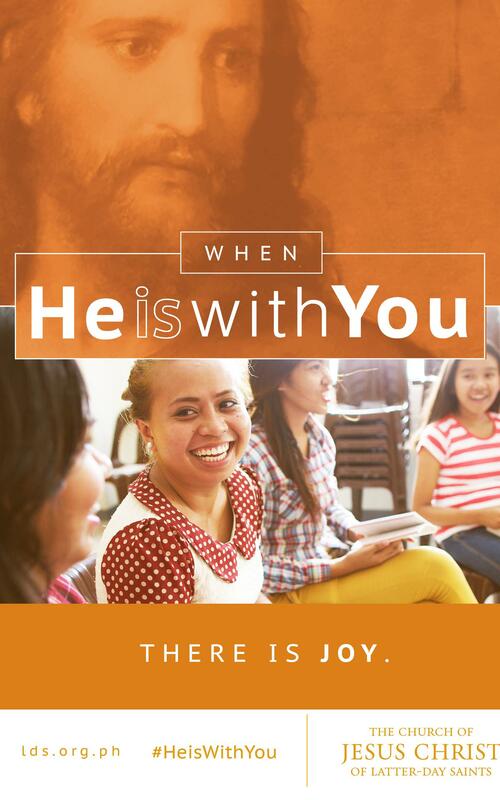 He Lives. 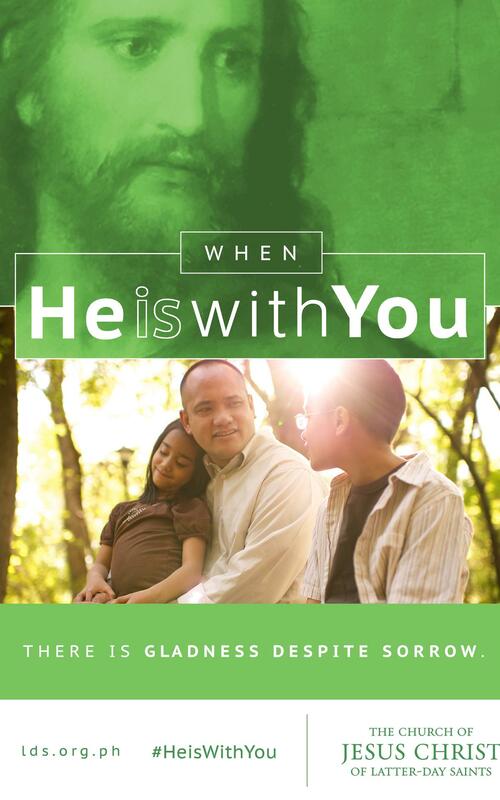 He is with us. 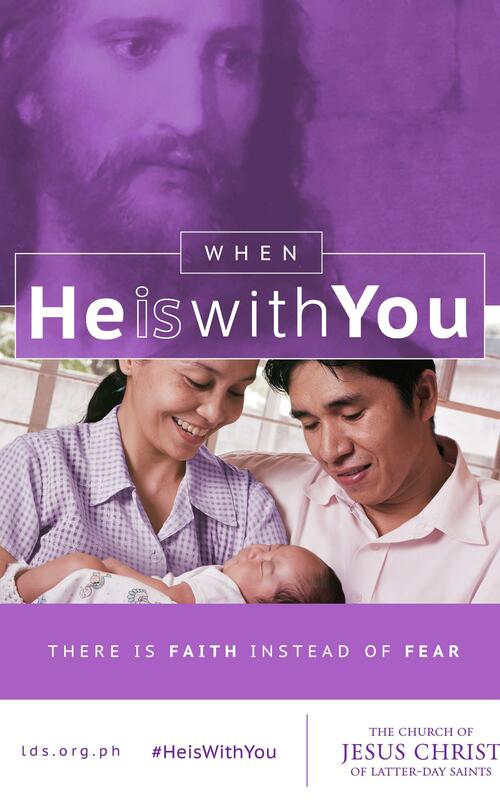 He is with you.